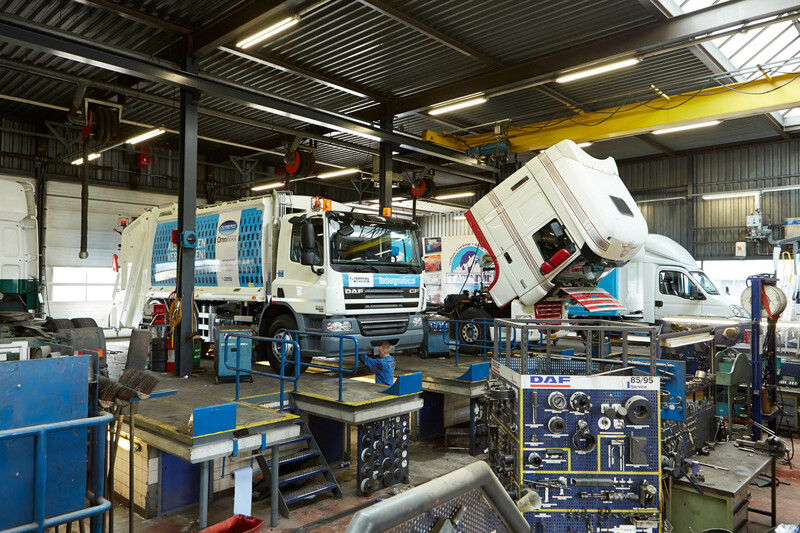 As a dealer for leading makes such as DAF, Fiat Professional and IVECO, Van Hooft can always offer you a perfect tailor-made solution for your transport issues. Take, for example, heavy lorries for international transport or small vans for local deliveries. 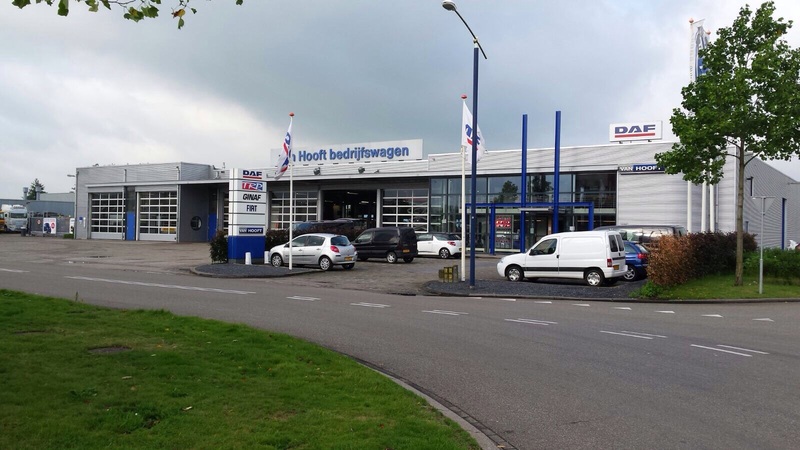 Van Hooft always offers you a solution for your service, repair and maintenance needs. In short, a total package of services for commercial vehicles. More information about the company can be found at the Van Hooft bedrijfswagen website.